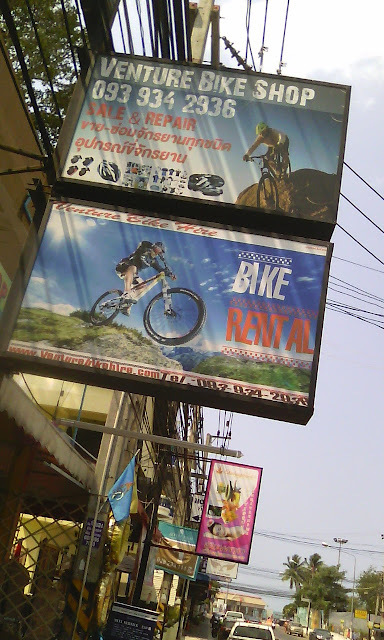 Venture Bikes is situated on Chaiyapruek 1 Road close to Jomtien Beach Road on the left hand side as you head down Chaiyapruek 1 towards the beach or on the right hand side as you head towards Sukhumvit Road. The Venture Bike guys are real pros when it comes to bike sales, hire and repairs, with two full time mechanics in addition to the owners, husband and wife team Khun Suwipha and Ben from England who are both lovely. The shop has a range of on and off-road bikes for rental with prices starting at 50 Baht a day through to 200 Baht a day depending on model and length of hire. 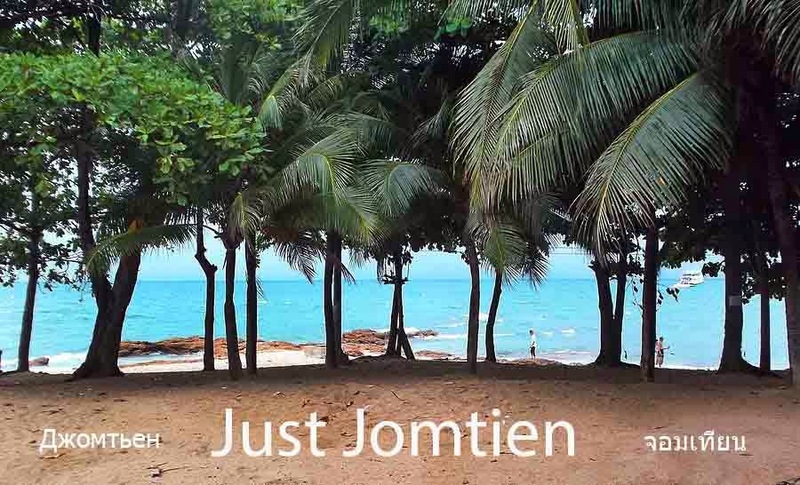 This is easily the most civilised way to enjoy Jomtien for visitors. 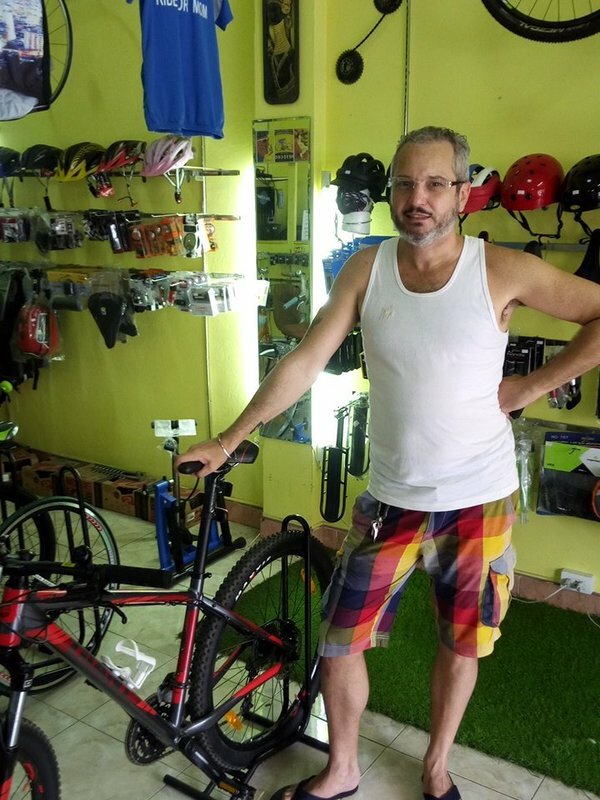 It gives the people who hire bicycles a real feel for the area and a sense of satisfaction at having taken a look around by their own steam. It's just not the same as exploring in a car, by motorbike or on a coach. 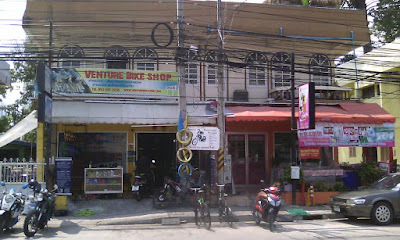 I've never had to purchase or rent a bicycle at Venture Bikes yet, though there are strong reviews on TripAdvisor. My own experiences as a bike enthusiast are quick and inexpensive repairs for silly things like a puncture or a loose pedal. A recent report from a friend who collapsed his front pedal cog and required a new one fitted was very positive and in line with my own customer experience. Quick, friendly and professional. 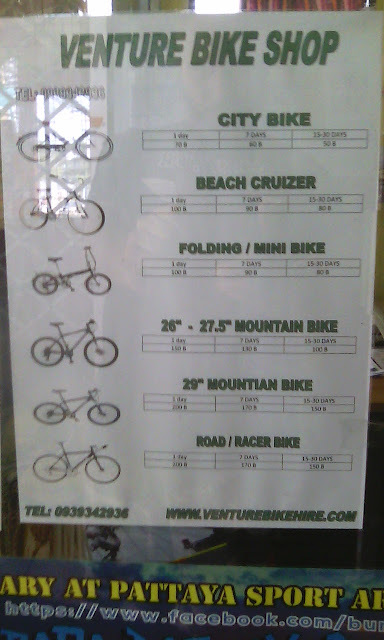 Naturally there are a range of bikes for sale with selection of models chosen for balance of precision engineering and value for money. There's an online section of the website dealing with sales if you wish to take a look before visiting.